Rachael Ray EVOO Dispenser Just $12.78! Down From $34! 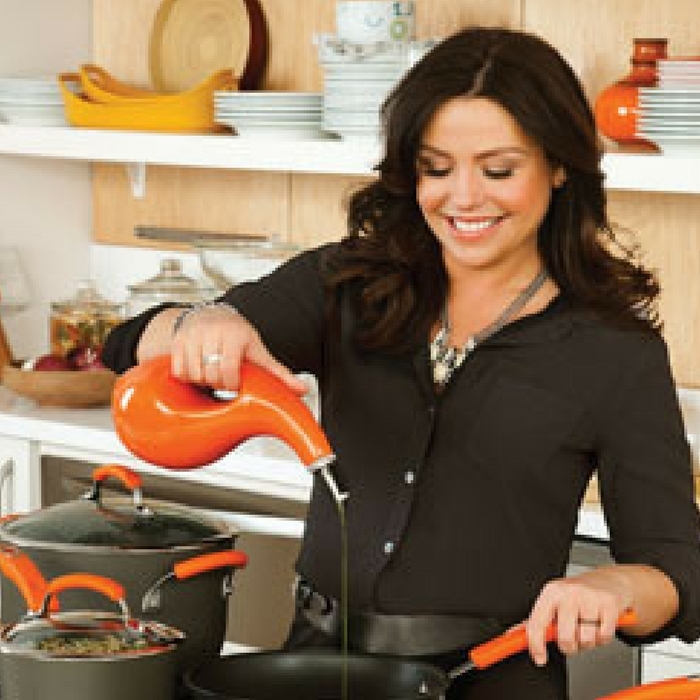 You are here: Home / Great Deals / Amazon Deals / Rachael Ray EVOO Dispenser Just $12.78! Down From $34! Drizzle buttery, nutty olive oils on warm, crusty breads and other delicious foods using the Rachael Ray Cucina Stoneware EVOO Dispensing Bottle which is currently on sale at Amazon for just $12.78 down from $33.99!